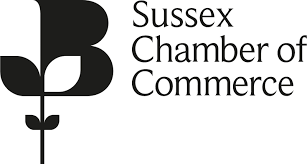 Our Redhill office is a leading provider of audit, tax and accounting services across Surrey and Sussex, offering SMEs, charity, healthcare and private clients innovative business solutions to achieve their goals. With five partners and a dedicated client service team of 30, we provide a full spectrum of business advice services to help our clients succeed. 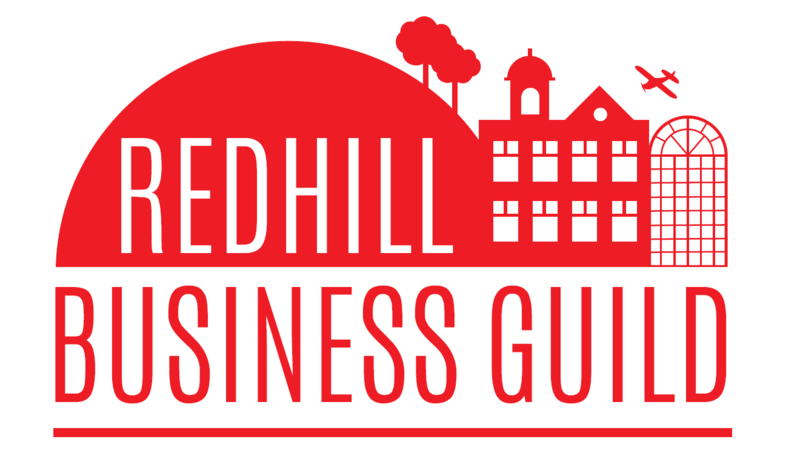 We’ve been based in Redhill for 17 years and know the importance of investing in the local business community. We offer a full programme of useful seminars, tailored for businesses and charities. If you’re interested in attending and discovering how we can help you, please visit our events page. As a small businesses, we look to and trust Kingston Smith to provide us with the financial information that we are not familiar with. Paul takes care of everything – our working relationship has gone from strength to strength and we have looked to Kingston Smith for a host of other services which ultimately saves us time and worry.